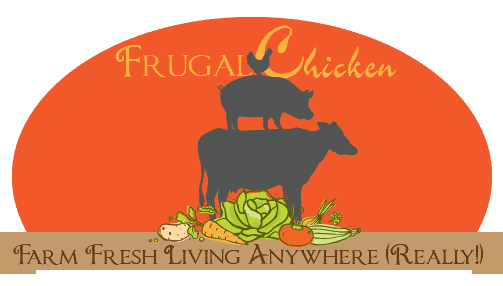 If you’re raising chickens with neighbors near you, or if you haven’t gotten a flock yet because you’re worried about ticking off your neighbors, then this podcast is for you. 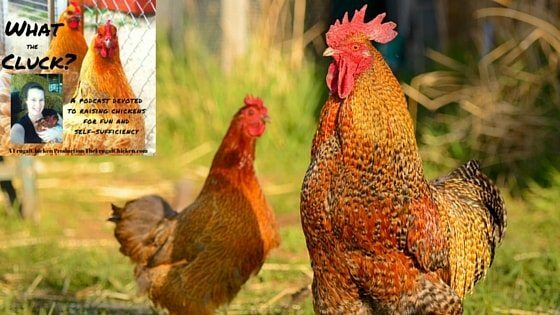 I talk with Karen Thompson of Lil’ Suburban Homestead who is passionate about teaching people to grow food and raise chickens on a suburban homestead. In particular, Karen and I talk about how she raises chickens with neighbors on either side of her North Carolina homestead. If you're raising chickens with neighbors near you, or if you haven't gotten a flock yet because you're worried about ticking off your neighbors, then this podcast is for you.